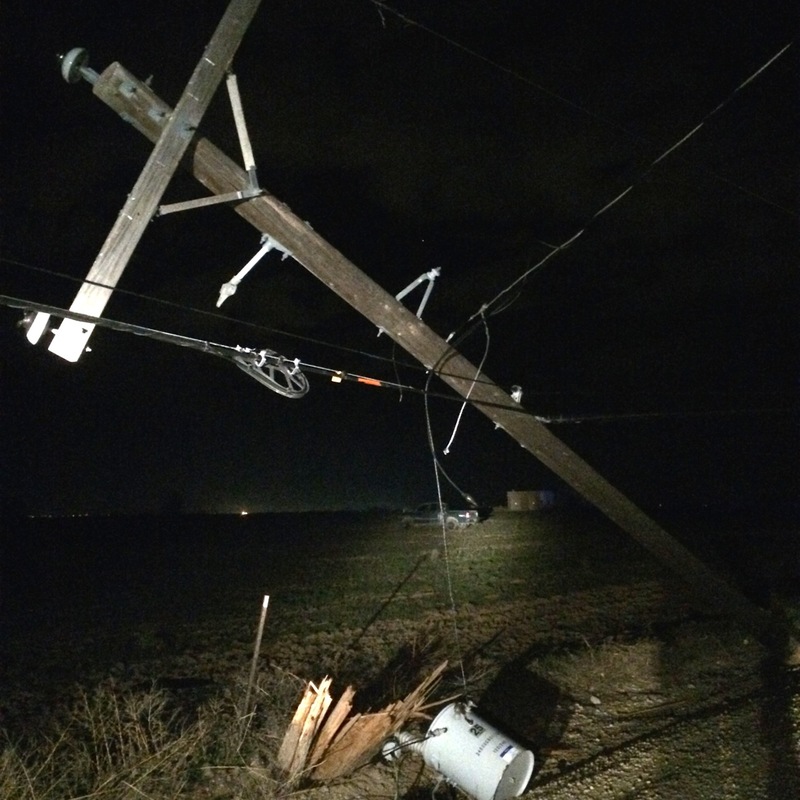 A 25-year-old Meridian man who drove his pickup truck into a power pole on Ten Mile Road early Monday morning — which resulted in a power outage that affected 1,841 customers — tested over three times the legal blood alcohol content (BAC) level for driving in Idaho. Bryce Martin Walker is charged with misdemeanor counts of excessive DUI and driving without a valid license in connection with the crash. Walker failed field sobriety tests and took a breath test, where he registered a .280 BAC – which is over three times the legal BAC limit of .08 for driving in Idaho. The crash occurred just before 1:30 a.m. Monday near the Ten Mile/Ardell roads intersection. Walker lost control of a 2001 Toyota Tacoma, which went off the west side of Ten Mile Road and hit the base of the power pole. The impact broke the pole off at the base and knocked power lines to the ground. The truck went into a nearby field before stopping. Walker’s truck was also badly damaged in the crash. Deputies arrived and detected an odor of alcohol coming from Walker, who was also slurring his speech. He was booked into the Ada County Jail and bonded out just before 5 a.m. Monday. Walker will make his initial court appearance Thursday. Over 1800 customers were without electricity for several hours. Idaho Power had to replace the pole and repair the wires. The outage lasted until about 5:25 a.m.